Since 1984, Teal Realty and Development has been a driving force in the growth and development of Louisiana’s heartland. Based in Youngsville—and servicing clients throughout the state—Teal Realty has been one of the leading real estate developers in the Acadiana and Lafayette regions for more than 30 years. regularly assists in various major turnaround projects and renovations. Teal Realty is focused on building a better, more profitable Acadiana—and we take pride in the buildings our customers live and work in. We are determined to apply the best methods and industry standards to your project with an emphasis on maximizing property value and profitability while minimizing risk. We love where we are from, and we are dedicated to turning your success into our success. In March of 2010, Teal Realty broke ground on what would become the Metairie Centre—a commercial development in the heart of Youngsville, Louisiana, designed to complement the city’s incredible growth and identity and to provide a vibrant, active center filled with opportunities for Youngsville residents and visitors to shop, dine, work and live. bringing with them more than 200 full-time, permanent jobs. 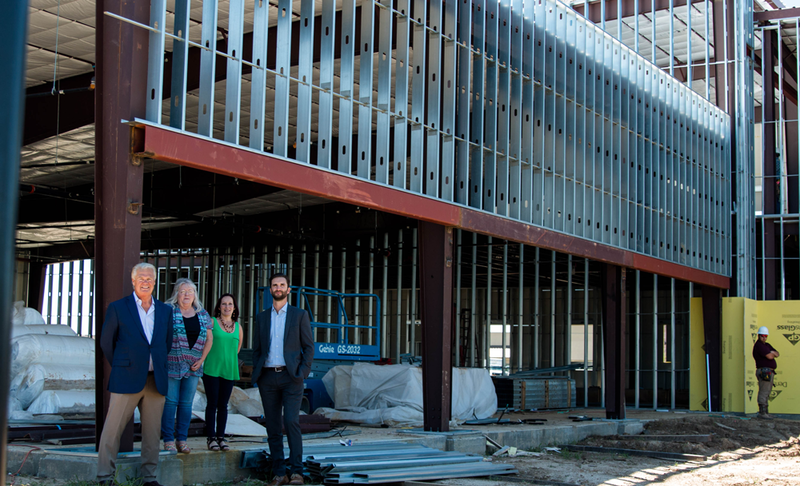 And with 90 percent of the businesses operating at this location being Acadiana-owned and operated, the Metairie Centre has become not only the area’s premier shopping and business establishment but also a focal point of local commerce and growth. 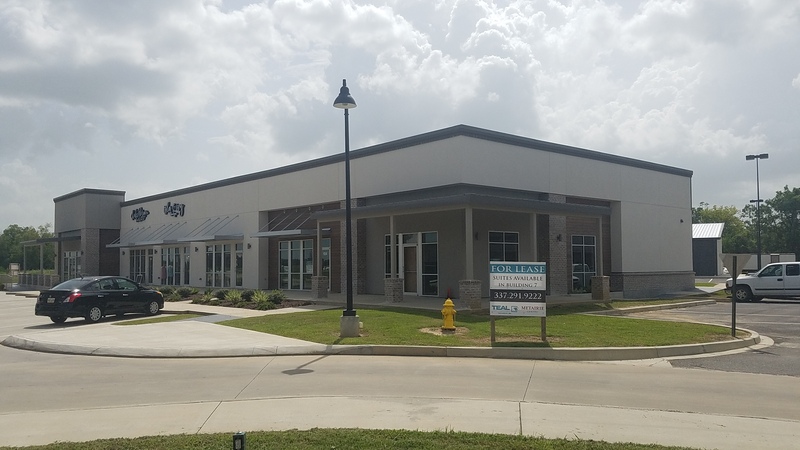 Through Teal Realty’s efforts and those of our tenants, Youngsville remains one of Louisiana’s most popular—and fastest growing—small cities. We are a start-to-finish real estate developer that can bring the experienced leadership and professionalism needed to make your plan or project a success. We work with both commercial and residential properties and can serve your project as a full-spectrum real estate management resource. 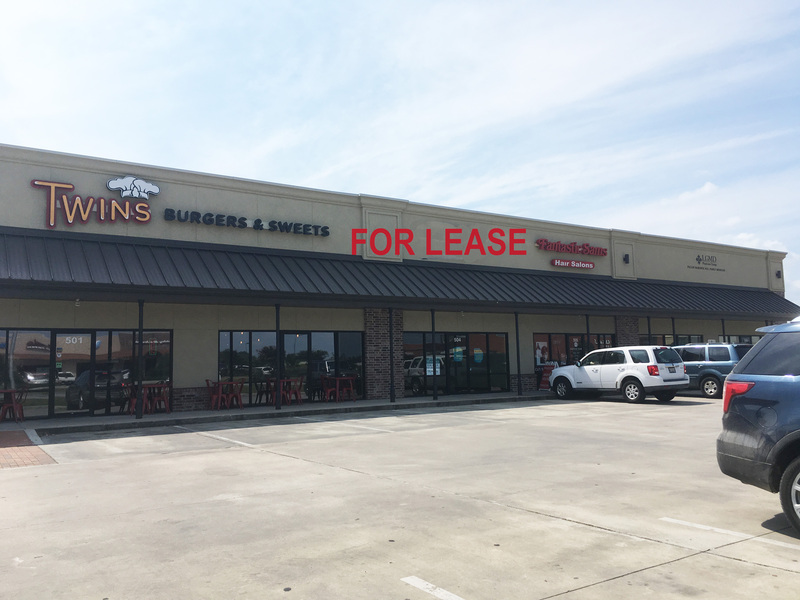 Whether you are looking for commercial, industrial or even rental property, check out our list of featured properties for sale and lease across the Acadiana region now! Get a full list of businesses operating in Metairie Centre and see what shopping, eating or business you can accomplish here! 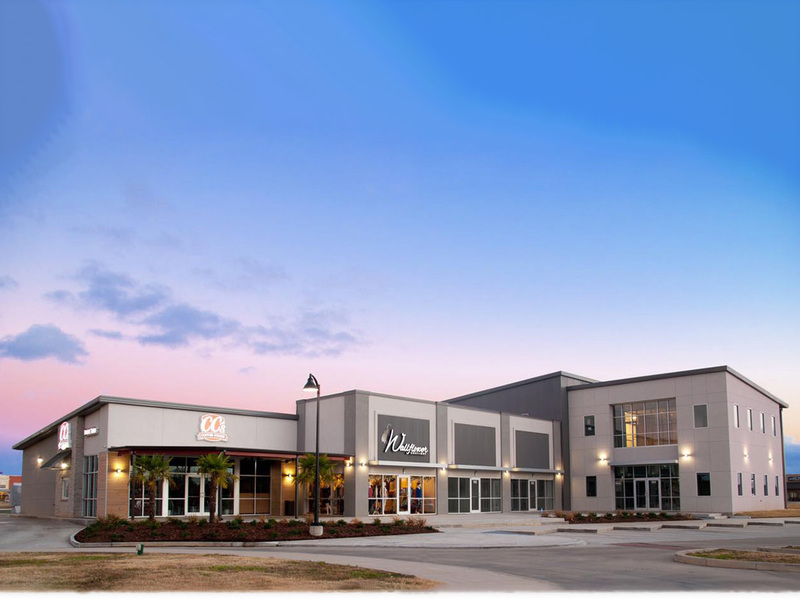 Metairie Centre is filled with local businesses, check out our blog to hear their story! Updates on the area and new businesses to come can also be found here! March 23, 2016 Phase Two Groundbreaking! Our team of dedicated real estate experts can help you to sell your project or lease your building, manage your property or decide what land would be the best suited for your expansion. Learn more about the Teal Realty team and how we can assist with your upcoming project.